Developing a conservation strategy for Eligmocarpus cynometroides, a priority species in the Littoral forests of Madagascar. Eligmocarpus cynometroides is a tree species endemic to the littoral forests of southeastern Madagascar, where it grows in the narrow, transitional area between the humid and sub-arid bioclimatic zones. It is classified as critically endangered due to habitat loss, selective harvesting and mining activities. It occurs within an area of only 77 km2 in only two subpopulations, neither of which are within protected areas. There were only 30 known individual plants documented in the wild during a 2007 survey and there is concern that they may become extinct soon if rescue strategies are not developed soon. The purpose of this project was to develop conservation strategies for long term conservation of this species by ensuring that the entire genetic diversity of the existing populations is preserved. 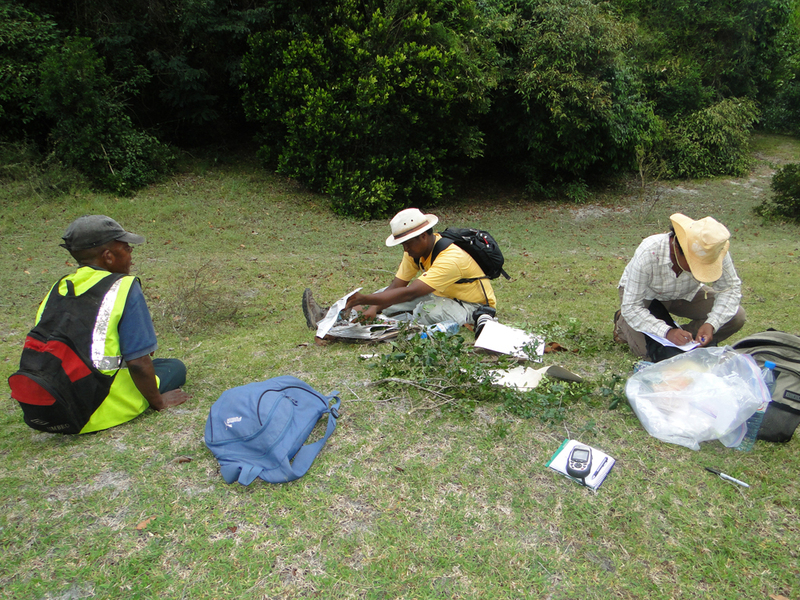 In March 2013, a collection expedition was undertaken, funded by the Association of Zoological Horticulture Conservation Grant and the mining company Qit Madagascar Minerals (QMM). 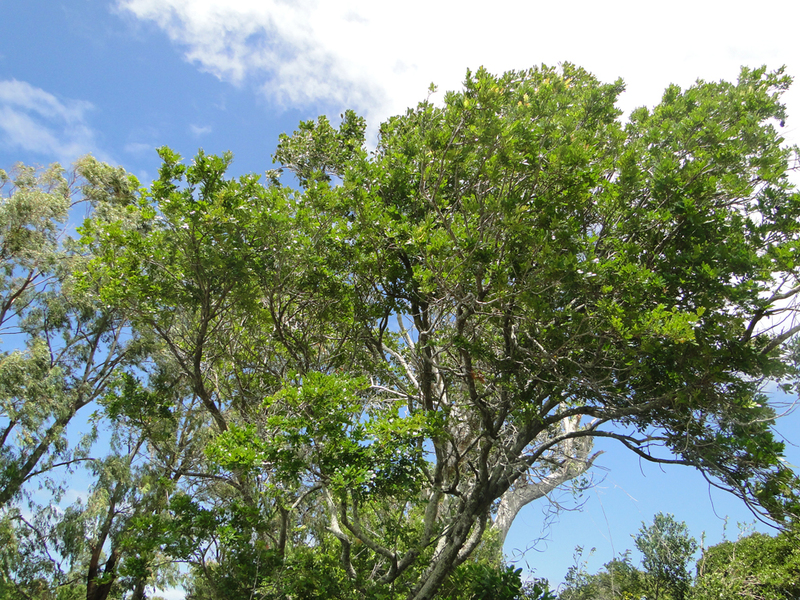 During this field study, only 14 trees were observed to be in existence in the wild with a few seedlings propagated at the QMM nursery for revegetation. Prior revegetation efforts have not resulted in much success. During the expedition, leaf samples for genetic studies were collected from seven seedlings propagated at the QMM nursery and 11 adult trees in the forest. Seeds from a few trees were also collected. The final report was submitted to our Malagasy partners in June 2014. Based on the in situ and ex situ genetic diversity analysis, a clear conservation plan has been identified. The full report on this study can be accessed here.